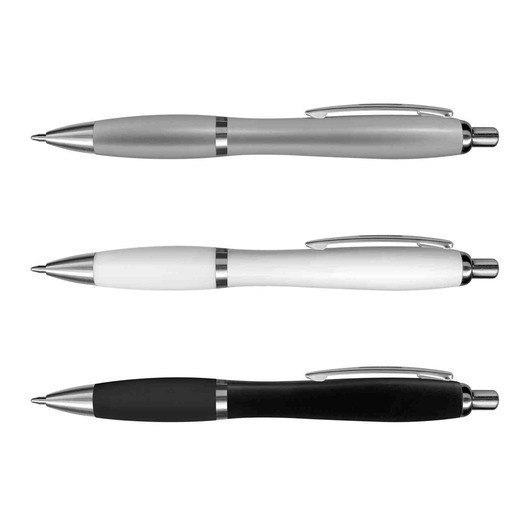 Highlight your logo with some of these colour matching pens with high quality ink and shiny chrome trim. 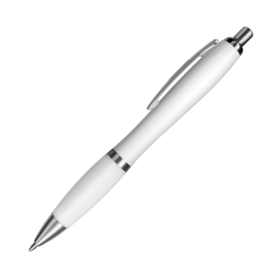 Promote your logo with some of these colour matched pens with attractive shiny chrome trim. 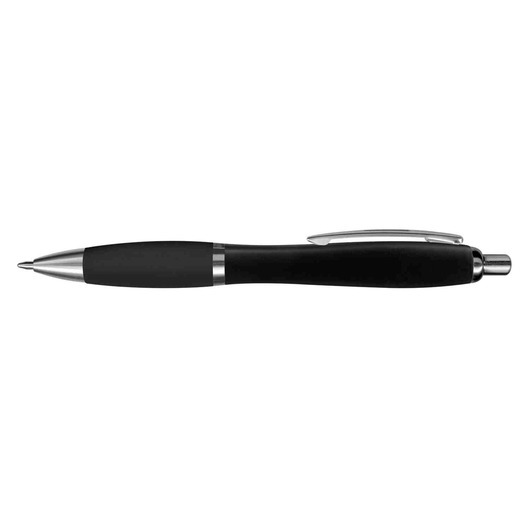 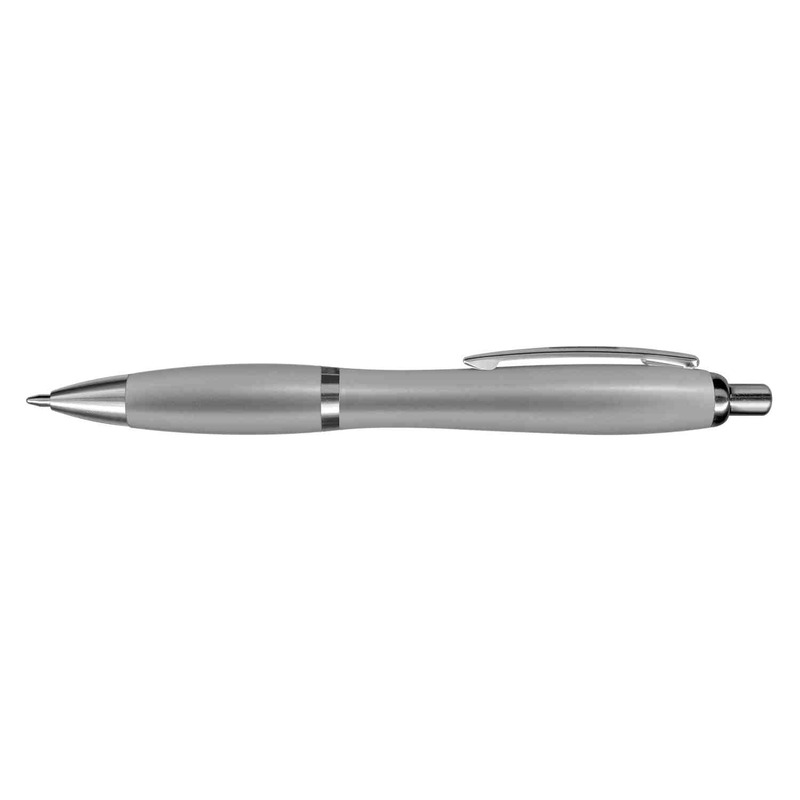 These are an extremely popular pen choice and feature 1800m of high quality German made black ink as well as a tungsten carbide ball for increased writing quality. 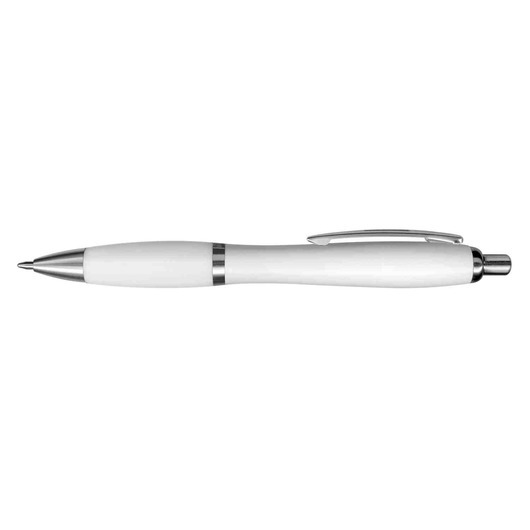 Compare choices for yourself, we guarantee you will love these pens. 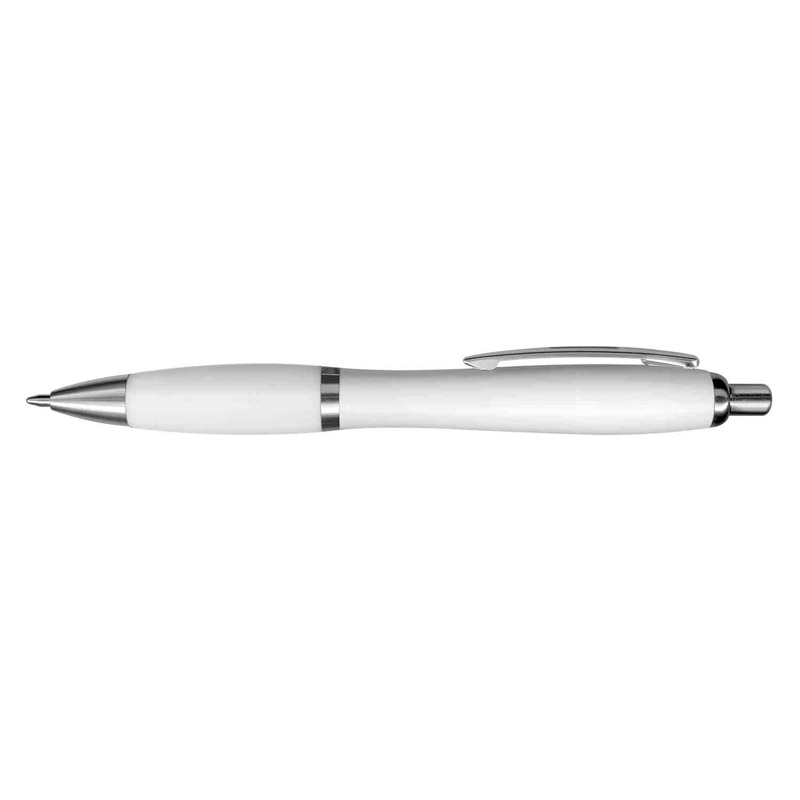 These can also be stocked with blue ink for an additional cost.